It’s that time of the year again. Spring is coming and on March 10th Daylight Saving Time is going to start. 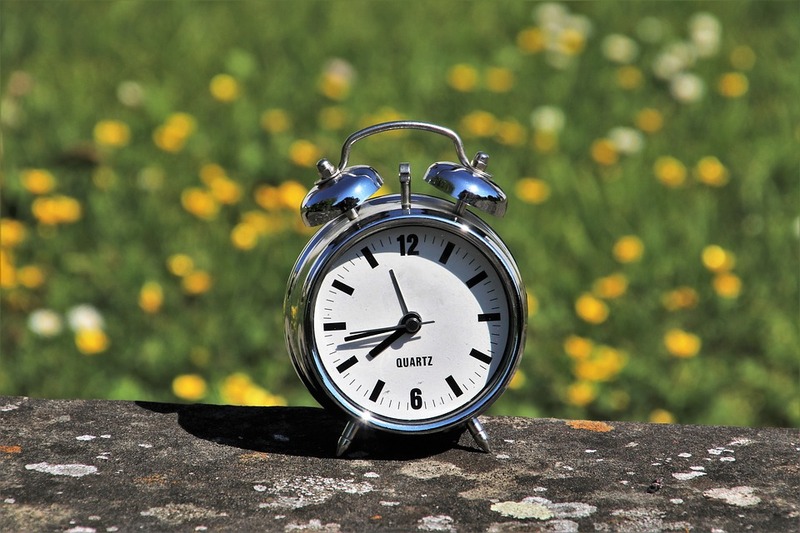 If you are a homeowner, aside from turning your clocks one hour ahead on that day, here are some tips and simple tasks that you might want to look into during these times. 1. Check batteries of smoke alarms and carbon monoxide (CO) detector. They usually last every 5years or so, but it’s a simple yet very important habit to check on them every once in a while to make sure their batteries are still working. 2. Check Condenser coils of your refrigerator. These are at the back of your refrigerator. Keep them dust free and running efficiently by vacuuming them. 4. Do the mattress flip. Doing this would help your mattress wear more evenly. 5. Make sure fire extinguisher are fully charged. Check and inspect if you need to recharge or replace them entirely. 6. Have a Spring Cleaning habit! Do a general cleaning of the whole house. Spring is a time of a fresh start. What a perfect time to make your house feel brand new by being spotlessly clean! Are you looking to buy a perfect home for your family or list and sell the one that you have? We are here to help anytime of the year. Contact us today! Our lines are always open and we are always ready to assist!